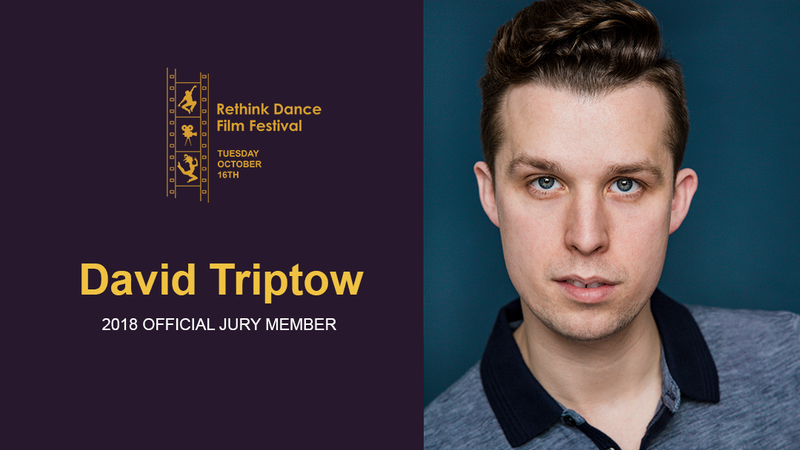 We’re excited to introduce David Triptow, one of our Jury Members for the 2018 Rethink Dance Film Festival. David Triptow is a native of Fargo, ND and began his dance training at the age of 14, studying ballet, jazz, modern, and musical theatre. David gravitated towards modern dance while studying at Millikin University, learning the movement techniques of Cunningham, Graham, Horton, Taylor, and Humphrey. While at Millikin, David frequently choreographed for various dance ensembles and the theatre and dance department’s annual dance concerts. After graduating, David returned to Fargo and taught at Red River Dance and Performing Company, where his choreography was both regional and nationally awarded and recognized; winning multiple high point awards, choreography awards, and top studio awards. 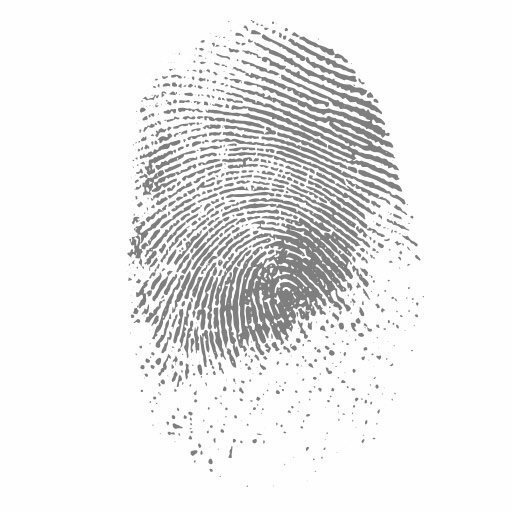 With a background in musical theatre, David also spent his time in Fargo choreographing musicals for various high school theatre departments and community theatre . David is now based in New York City, studying with teachers and choreographers from all around the world. Recently, David performed the role of Riff in a production of West Side Story, learning the original Robbins choreography from mentor, Michael Jablonski. In addition, David had the privilege to perform in a new dance work with the artistic director of OUI DANSE, Brice Mousett. The Rethink Dance Film Festival showcases artist in front of and behind the camera working to challenge the traditional structures of choreographic storytelling and artistic expression. Through art, the work of choreographers, dancers and filmmakers should inspire our communities to discover our shared humanity. Films submitted to the festival should reflect the beauty and synchronicity between the choreography of dance with the choreography of cinematography. Narrative films of any length are eligible, as well as documentary films that capture stories from and around the dance of world. The Rethink Dance Film Festival is a partnership between the Rethink Dance Company and The Human Family. The first annual 2018 Rethink Dance Film Festival on Tuesday, October 16th at The Fargo Theatre. Doors open at 6:30 p.m., and screening of dance films from choreographers and filmmakers from around the world will begin at 7:00. The festival will also be home to the world-premiere of “RISE”, a new dance for film project by Haylee Thompson and Sean Coffman featuring Jodi Davis and Hailey Wilmer. “RISE” and the Rethink Dance Film Festival were made in possible in part through an Individual Arts Partnership Grant from The Arts Partnership.